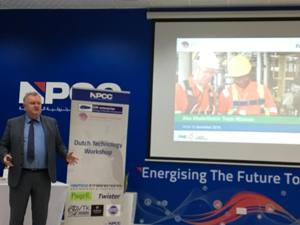 The Netherlands & Malaysia, Jan 22 2018: Twister B.V. and PETRONAS have entered into a joint development program for the use of Twister® technology for the monetization and processing of acid gas fields containing large amounts of CO2. Part of the program is to develop, fabricate and test a skid mounted Crystallizer Vessel for qualification, confirming the functionality and proving the concept of melting CO2 solids and producing liquid CO2 ready for reinjection. The Crystallizer vessel is similar to the proprietary Twister Hydrate Separator in that both technologies can handle a solid phase, although the Crystallizer vessel operates in a low temperature cryogenic environment. The qualification test is scheduled for Q2 2018 in PETRONAS’ UTP facilities in Malaysia and is a key component of the joint technology program, which includes the development of the Twister Supersonic Separator for CO2 removal. 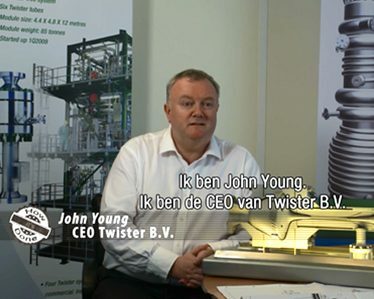 Twister BV is proud to have achieved this milestone in this development program.